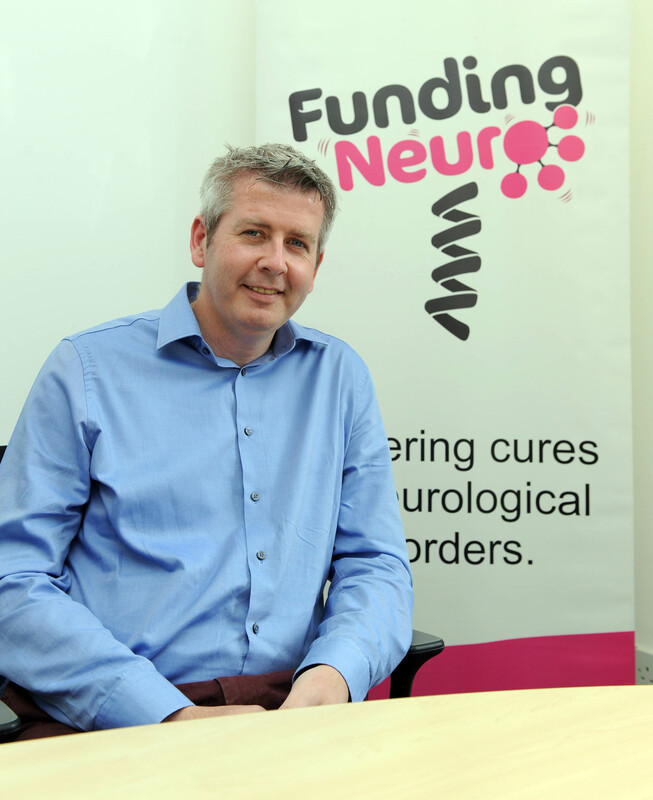 Bryn is the founder of Funding Neuro. He established the charity in order to fund research that will accelerate the cures for neurological medicine. Bryn brings his passion, energy and expertise to the charity and is determined to ensure it achieves its aims. From Northern Ireland, Bryn is a European Patent Attorney and a Chartered Mechanical Engineer. Bryn qualified as a Patent Attorney at Marks and Clerk, and spent 10 years at the company before setting up his own Patent Attorney firm, Creation IP. Since it’s inception, Creation IP has grown to four patent attorneys and has recently seen an expansion into the North American markets.